I used Sketch #167 at Freshly Made Sketches for this card today. For the focal image I used Ranger Distress Ink for the base color and then stamped the Avery Elle stamps over it with more intense colors. This is a very Clean and Simple card, with the sketch and variety of papers taking center stage. It was fun to use the little epoxy hearts to echo the patterned paper for just a small touch of interest. This will be a nice addition to my Operation Write Home shipment also! Thanks for visiting. 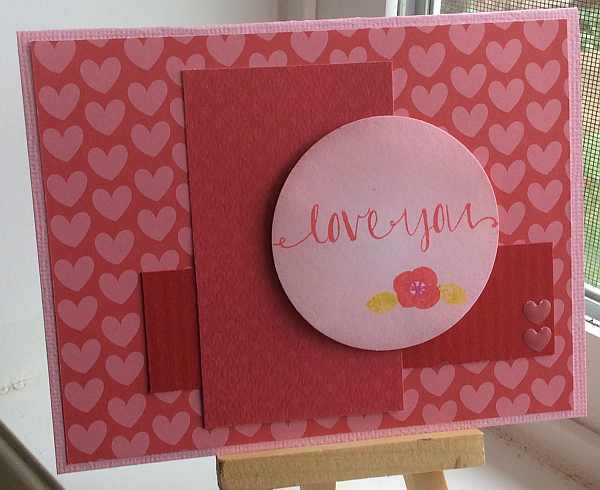 This entry was posted on Saturday, January 3rd, 2015 at 12:56 pm	and tagged with Avery Elle, cardmaking, clean and simple stamping, die cuts, distress techniques and posted in Challenges, Freshly Made, Love. You can follow any responses to this entry through the RSS 2.0 feed. Oh, what a lovely card. A perfect Valentine! Thanks for joining us at Freshly Made Sketches! So pretty! 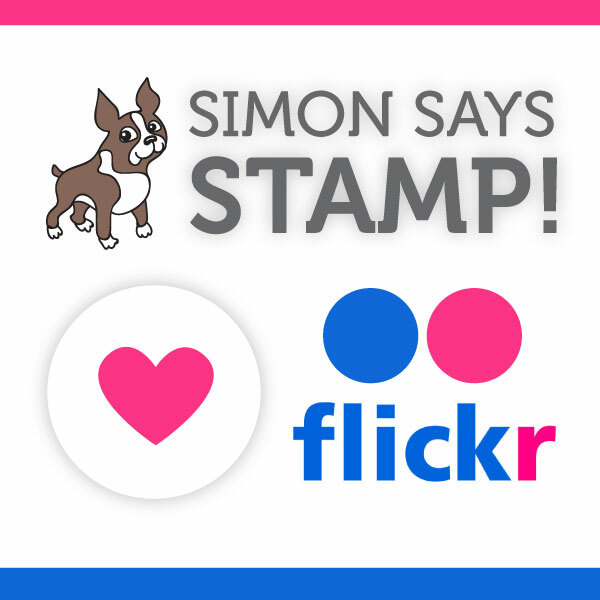 This is such a lovely Valentine’s Day card – thanks for joining us at FMS!